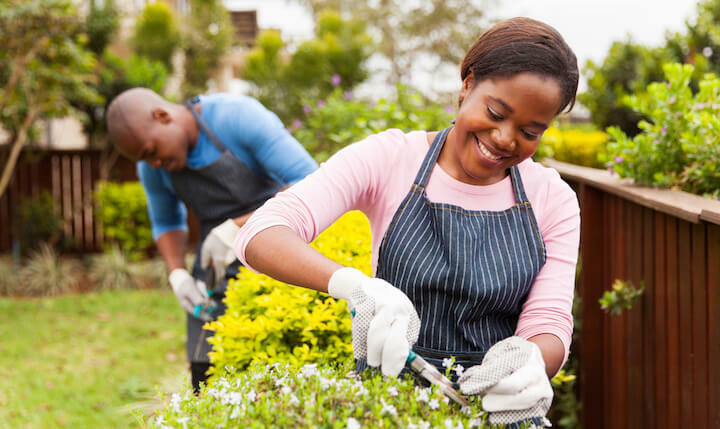 Chatham Orthopaedic Associates, a regional orthopaedic practice with Georgia locations in Savannah, Pooler, Richmond Hill, and Rincon, was seeking a fresh campaign and corresponding marketing strategy. They wanted a message that was cohesive and clever, that reached their target audience, and that reflected their recent growth with the addition of two new physicians to their team. 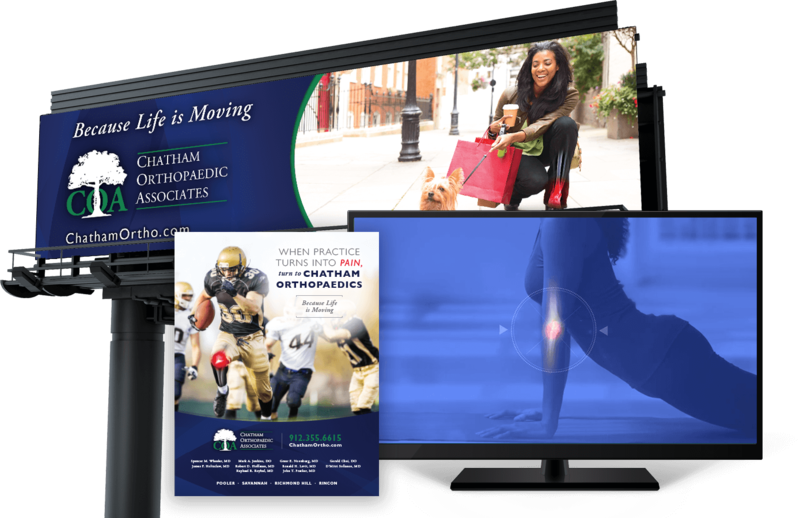 Taking into account Chatham Orthopaedics’ budget and goals for the year, RobMark put together a thoughtful marketing strategy that included television, radio, print, and online advertising to reach the client’s target market. RobMark’s creative team then came up with the ‘Turn to Chatham Orthopaedics’ campaign that could be used strategically across all of these advertising mediums. The message of the campaign conveyed that consumers could turn to Chatham Orthopaedics to help alleviate their pain. 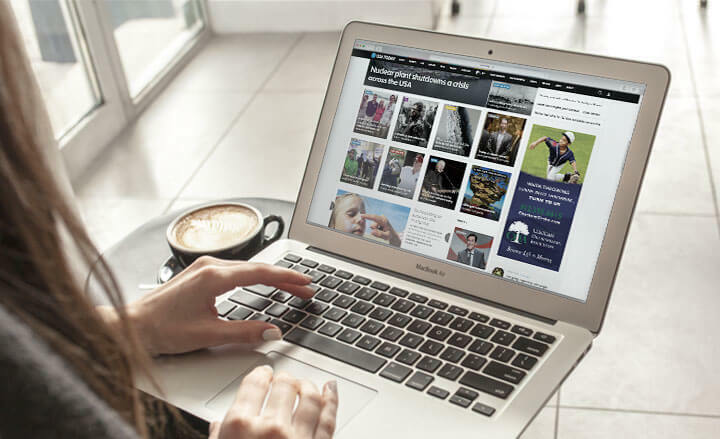 The TV, radio, and print ads featuring the new creative campaign helped increase brand awareness while also increasing direct traffic to the website. Online advertising through Google AdWords and the Google Display Network resulted in over 5,000 clicks and 130,000 impressions, as well as nearly 700 website and call conversions. Since the launch of the campaign, the practice has continued impressive growth.